Credit cards not accepted. Cash only. Ryokan Onuma is located in Naruko Onsen hot spring resort in Miyagi Prefecture and is a small onsen inn founded more than 100 years ago. 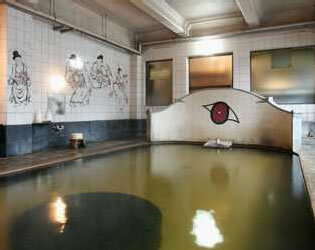 We have eight unique baths and six of them can be used as a private bath. 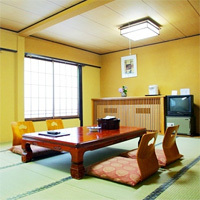 Wi-Fi is available at our ryokan (wired connection at Tojikan building). 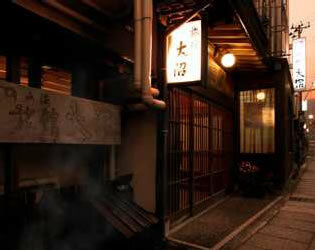 Naruko Onsen-kyo Village is one of the oldest hot spring resorts in Japan, with a 1,200-year history. It is home to about 400 sources of hot springs and has nine kinds of water properties among 11 that have been found in Japan. Our ryokan is conveniently located a five-minute walk from JR Naruko-gotenyu Station and is a good base for sightseeing in the Tohoku region. We have two sources of water. 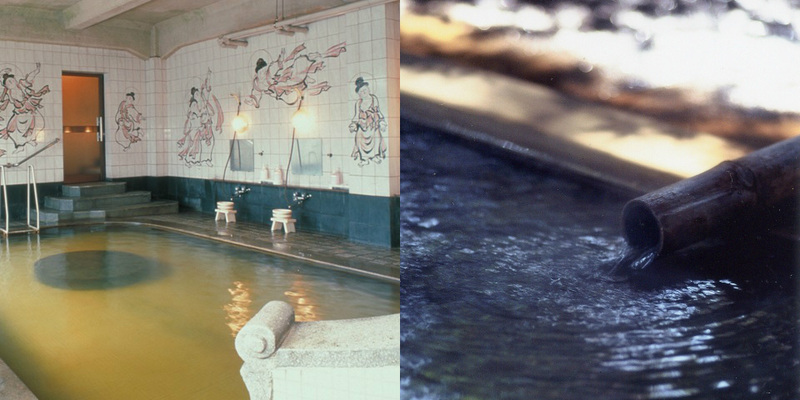 One is pale-red-tea color water and another is transparent water. 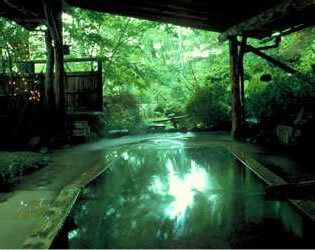 You can use the six baths for private use and enjoy the hot springs to the full. 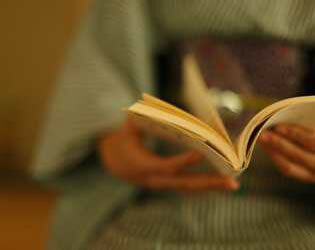 We have Tojikan for those who want to stay at affordable prices. 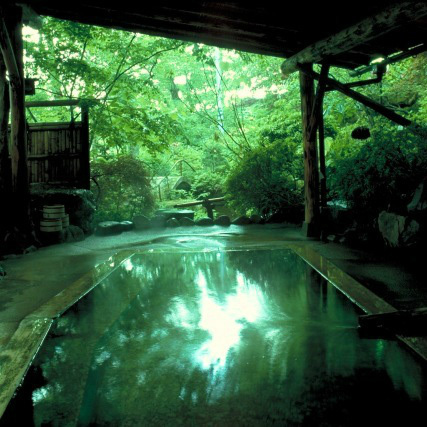 "Toji" means a traditional cure using hot springs in which people slowly heal body and spirit in a relaxed manner while staying at hot spring resorts. 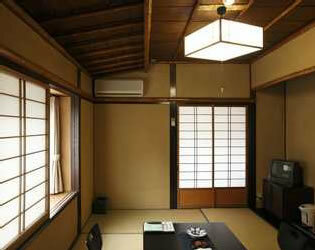 You can choose a guest room suitable for your style among three types of rooms including ones in Tojikan. 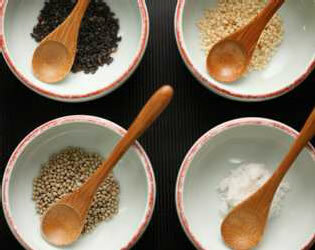 We provide nutritionally-balanced Japanese dishes in a course style. 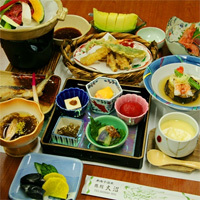 A set menu of one soup and three dishes mainly using vegetables is also available. 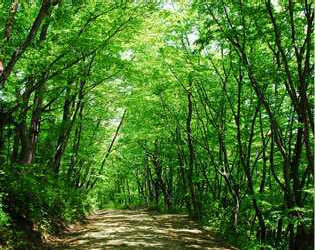 It takes about three hours from Tokyo by Shinkansen and local train. 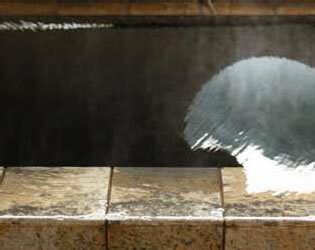 Relax your body and mind while soaking in a hot spring bath surrounded by splendid views in all seasons!